When you move into a new home, you don’t really have a choice in the type of tub you get. 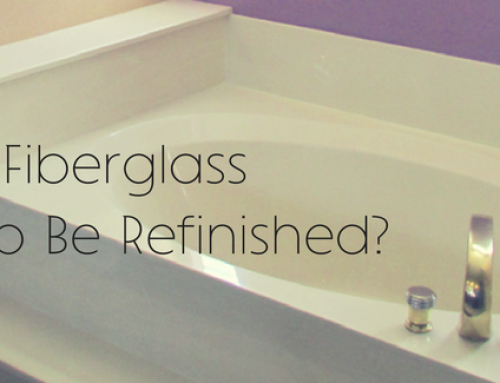 The only option you have is to refinish, repair or replace the tub if you want something different. You might want to replace the tub because you don’t like the look or because it has damage like a cracked finish. You can invest in bathtub refinishing in Phoenix if you just need to upgrade the surface and save approximately 80% or more of the replacement cost. Fiberglass tubs are some of the most common that you will find in homes in Arizona and beyond. Fiberglass is popular because it’s cheap and lightweight. These tubs are made by forming layers of fiberglass over a mold and then sealing coating the surface with resin. The fiberglass itself is composed of glass strings that are woven into a strong material. Fiberglass is gelatinous when heated, which allows it to be molded. Though there are many benefits of fiberglass tubs, including their low cost and ease of installation, they are easier to damage than other tub types. 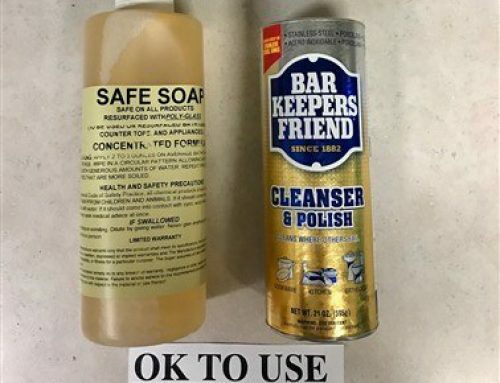 The resin coating is supposed to be scratch-resistant, but coarse cleansers can still cause damage. 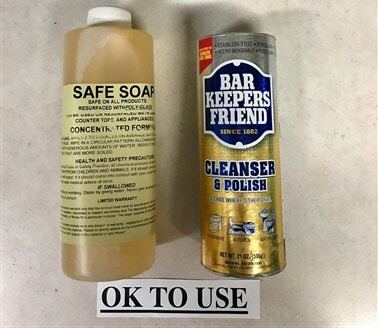 You should stick with mild non-abrasive cleansers like Barkeepers Friend when removing soap scum or mildew. Phoenix bathtub refinishing can restore a fiberglass tub when it cracks or chips, which it is prone to doing. First, any chips or cracks must be filled, and then a new resin coating can be applied. Proper preparation is required to ensure that the new coating adheres to the tub and does not start to peel or chip off in a few years. Acrylic tubs are made by stretching acrylic sheets over a mold and then reinforcing the shape with fiberglass sheets. The tub is coated with resin, giving it the same appearance as a fiberglass tub. In fact, acrylic tubs have all the same benefits of fiberglass tubs, but they are more expensive. Depending on how the acrylic is stretched over the mold, the final tub can also have thin surface areas that are prone to cracking or breaking. You can clean and refinish an acrylic tub the same way you do a fiberglass tub because it has the same resin surface coating. 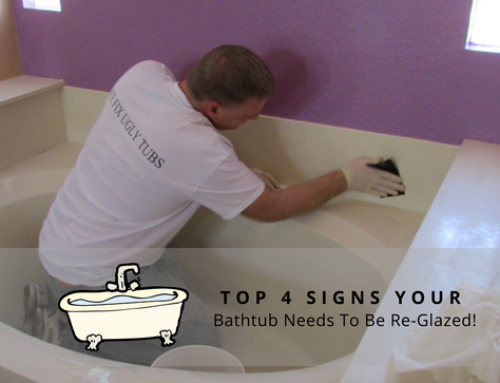 Bathtub restoration in Phoenix can be performed quickly and can make an acrylic tub look as good as new. Steel bathtubs are the cheapest among the options, so these tubs are often built in new homes. They keep costs low and profits high. However, they are also prone to scratching from scrubbing. You will have to use soft cloths or sponges and mild non-abrasive cleansers to clean the tub. If you get staining or bad mildew, you will have few options for getting the tub clean without damaging it. Porcelain on steel tubs are made by stamping the tub out of a piece of steel and then coating it with porcelain. The process limits the shape and style of tubs available, and the weight of these tubs can make them hard to install. If you need bathtub refinishing, you’ll also have to find a pro that is experienced with porcelain refinishing. The process is similar to recoating with resin, but it requires use of the right materials and knowledge of the appropriate techniques for long-lasting results. Cast iron is the heaviest bathtub type – about 200 to 300 pounds – but it is also the most durable type. These tubs are made by pouring molten iron into a mold and then covering it with a layer of enamel. Cast-iron tubs typically come with a lifetime warranty, which makes them an excellent choice for value. However, they can be limited in styles and accessories. For example, you can add whirlpool jets to a cast iron tub. To refinish a cast-iron tub, any damage must be dealt with first, such as filling cracks or getting rid of rust. Then the surface must be etched, primer applied and a new coat of acrylic polyurethane enamel applied. Really, the best tub for you depends on a number of factors, including the size of your space, your budget, and the style you want. In terms of longevity and durability, a cast iron tub is the best option. 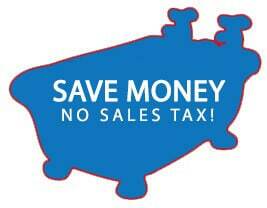 In terms of price, a fiberglass tub is best, even though it’s not the cheapest. It will last longer than a porcelain over steel tub and be easier to maintain. Whatever tub you have or choose, investing in Phoenix bathtub repair and refinishing can help you restore the tub and get many more years of life out of it. You can also invest in bathtub restoration if you find a deal on a used tub, such as claw-foot cast-iron tubs, which can be very expensive. 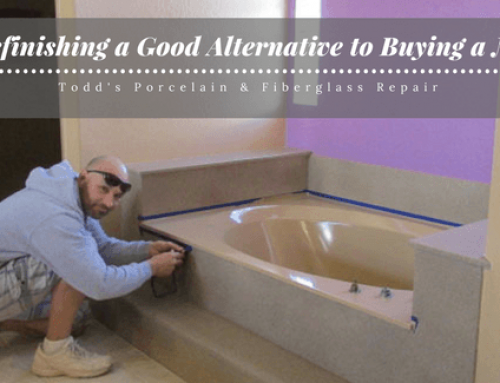 Todd’s Bathtubs can repair your fiberglass or cast-iron tub to get it back to its former beauty. 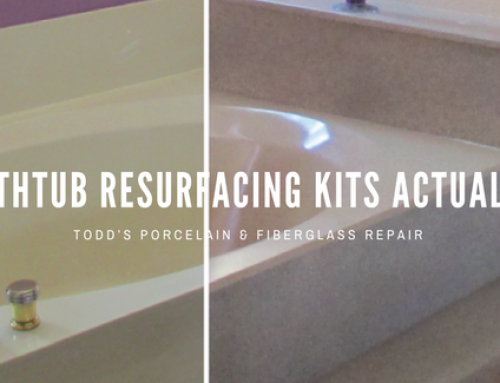 We specialize in restoring fiberglass and porcelain tubs, repairing cracks and other surface damage. We can also convert or upgrade your tub with items like safety grab bars or shelves to get the functionality you need. 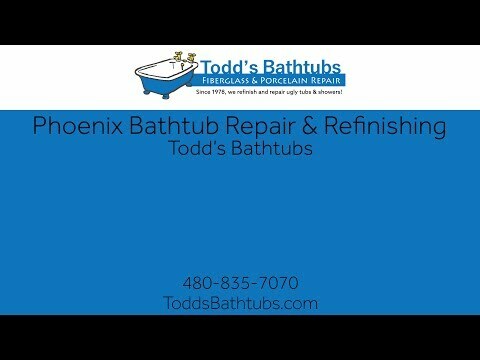 Give us a call in Arizona to get more information about bathtub refinishing or to discuss your battub restoration needs.